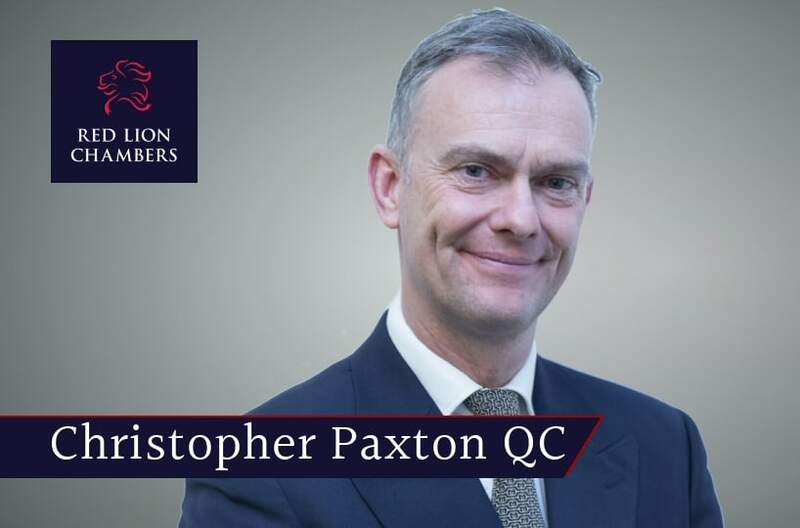 Christopher Paxton QC instructed by CPS Eastern Region and leading Crown Advocate Carolyn Gardiner secured a conviction upon a count of attempted murder at Chelmsford Crown Court following a trial in which the defence of insanity was raised. Flynn Prevost, 60, of Thornbrook, Thornwood, was found guilty by jury following a nine-day trial at Chelmsford Crown Court on March 28. The court heard how on Saturday, September 22 last year, the 60-year-old launched into a violent attack on the victim following an incident of road rage on Epping New Road. Three psychiatrists were called, two on behalf of the defendant to establish the defence of insanity . The Crown called a psychiatrist to rebut the defence . The jury considered detailed psychiatric medical evidence upon this rarely used defence, however rejected the defence of insanity and found the defendant guilty of attempted murder.